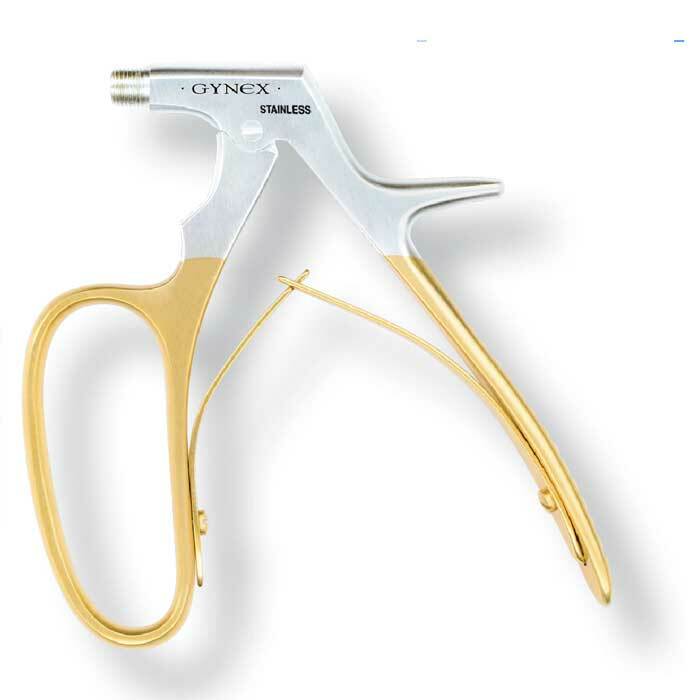 Dr. Gordon M Lickrish, past director of the colposcopy unit at the University Health Network in Toronto has developed this unique endocervical spiral curette. It has a dual purpose. 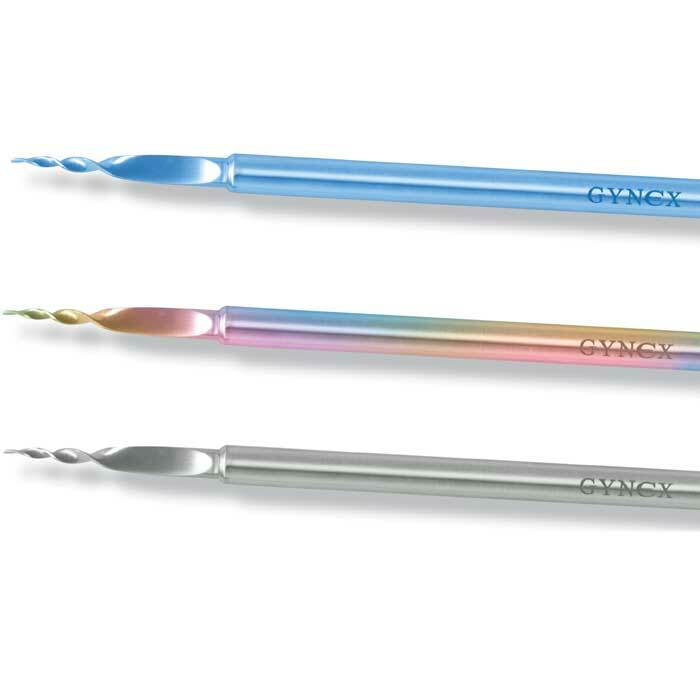 First it supplies curettage where the endocervical canal is narrow, and a normal curette cannot sample. 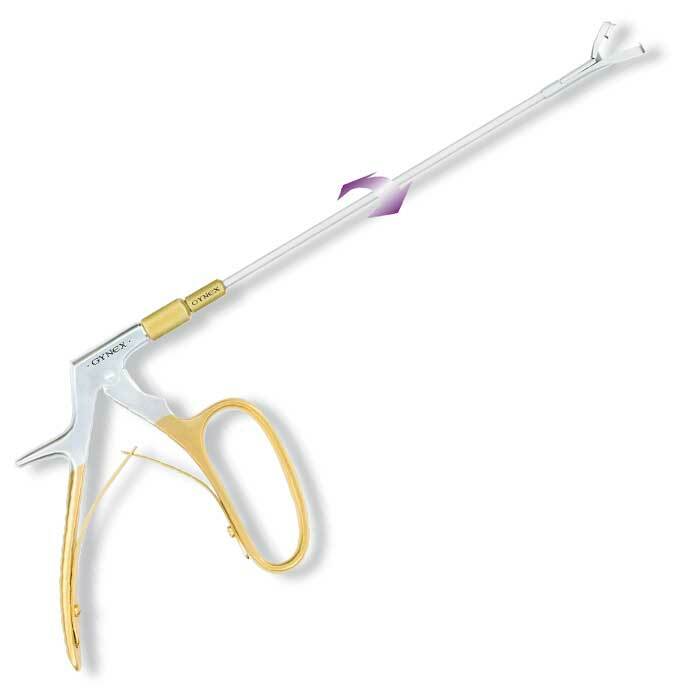 Second, it acts as a cervical dilator allowing cervical or endometrial sampling. 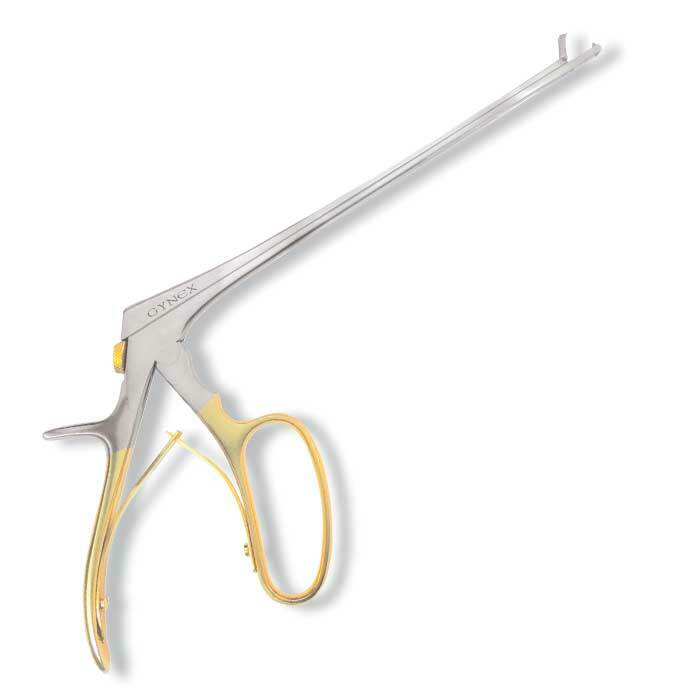 This instrument is found to be most appropriate when there is complete or severe partial cervical stenosis. 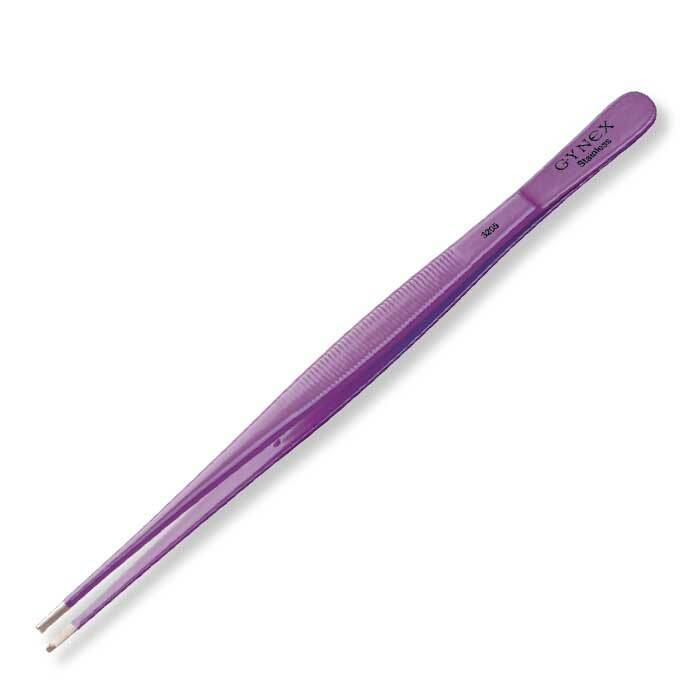 This allows tissue sampling when a standard curette is too large for insertion. The tip may be gently inserted through the os, advancing and rotating at the same time.